€74.90+ White-themed First PC Build! 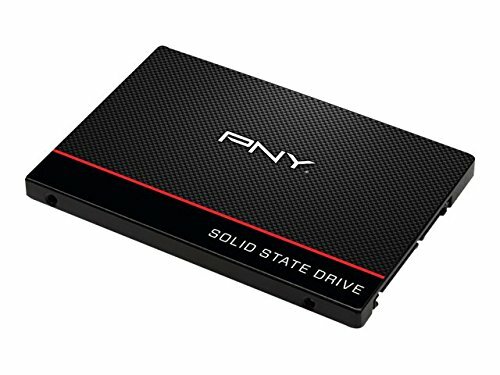 It's a nice ssd that looks great for a red and black build! Too bad it's hidden in the back of my case. Stupid fast, I don't even know why this speed is even practical. Just your average SSD. It works great. 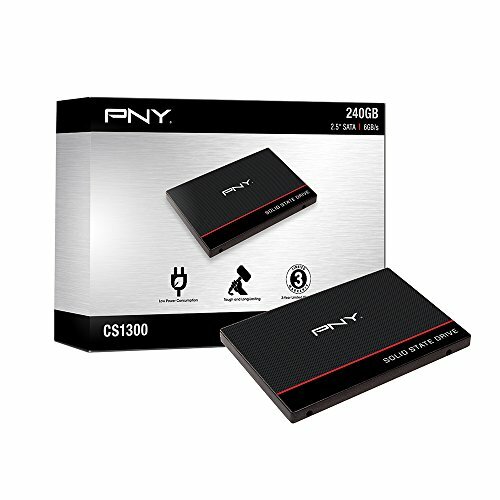 got this for most used programs and to put OS on,its very fast and don't break the bank,would def recommend and buy another. 550 MBps / 520 MBps Read/Write, and up to 87,000 IOPS in 4k random read compares well with others costing significantly more. This will be the only drive for now and should be sufficient for Windows 10 and the three or four games. 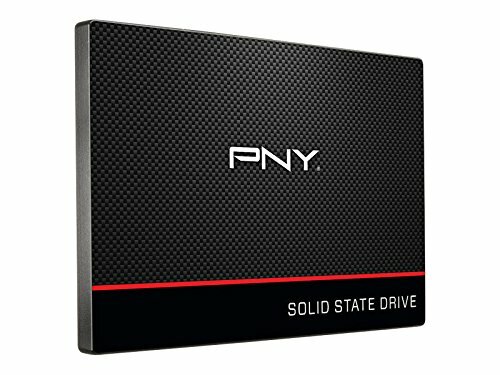 If required, the case, Mobo and PSU are capable of adding more, and by then the cost of larger SSD’s should also be less expensive, perhaps even a M.2. This SSD is getting speeds just slightly higher than those of my HDD. I have it plugged into the correct SATA port and its firmware is up to date. 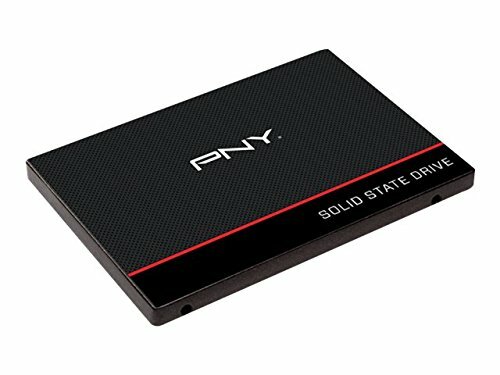 I'm not sure what else to do about it other than call it a bad SSD. 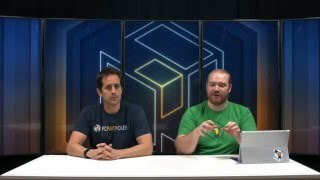 Update: I used AS SSD to further investigate and the other benchmark must have been wrong. According to AS SSD this drive is getting better speeds than most Samsung EVO drives. 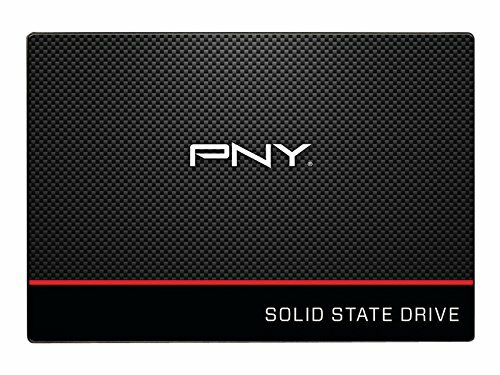 This was probably the first real purchase, as my friend suggested I get an ssd to put my OS on (Hey, I had no clue back then) and yeah, the PNY brand seemed fine with positive reviews and at a lower price point than a couple other brands. I spray painted the red line white, because you know, aesthetics. I have my OS on here and a few select games. May pick another one up later if needed! I got this simply because it was a cheap 240GB SSD. 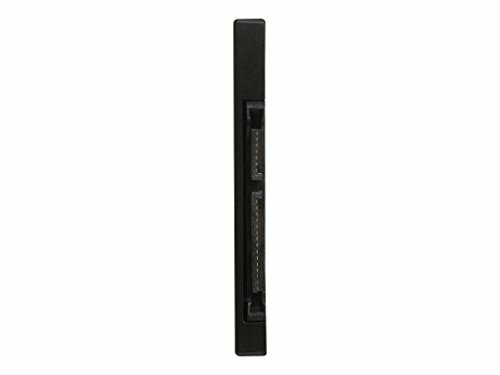 I will add on an M.2 or PCIe HDD when the prices go down. For now this works just fine for what it is. Ubuntu starts up in about 7-8 seconds.